Miriam Taverniers is Assistant Lecturer in English Language and Linguistics at Ghent University. She is the co-author of Grammatical Metaphors: Views from Systemic Functional Linguistics (Benjamins, 2003) and the author of Metaphor and Metaphorology: A Selective Genealogy of Linguistic and Philosophical Conceptions of Metaphor from Aristole to the 1980s (Academia Press, 2002). 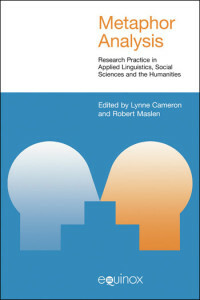 This book is a theoretical study of ‘grammatical metaphor’ and the theory of Halliday’s systemic functional linguistics, in which this concept was first introduced, and a proposal for an integrative, semiotic-functional model of language. 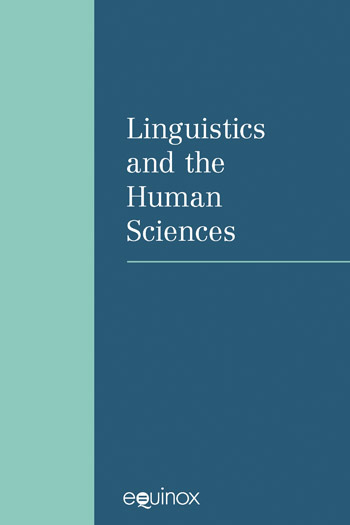 The theoretical investigation places Halliday’s model against three other semiotic and functional frameworks, amongst which a most central role is assigned to Hjelmslev’s structural-semiotic model of language. In the new proposal for a semiotic-functional model, insights from Halliday’s model are integrated with important concepts from Hjelmslev’s theory, but also from Langacker’s cognitive grammar and Coseriu’s post-structural theory of language.